The numbers have been whittled down and Long Leaf will be Lindsay Park's sole representative in the Group One Golden Rose at Rosehill. Long Leaf will be Lindsay Park's sole representative in the Group One race over 7 f for three-year-olds on Saturday. 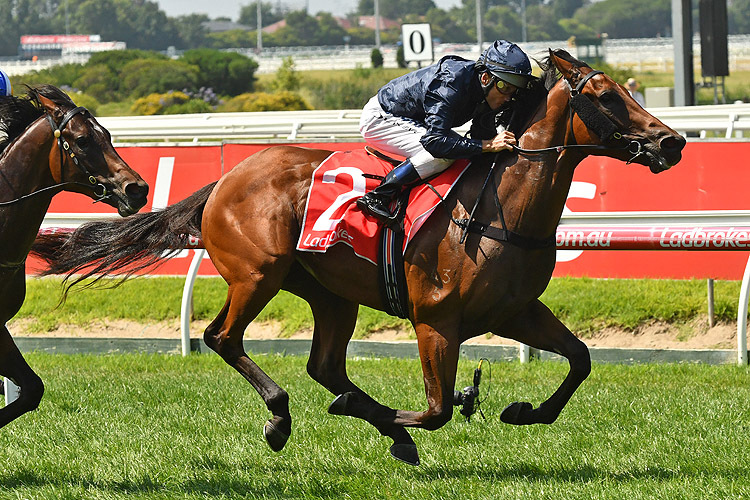 After running on strongly over 5 1⁄2 f at Caulfield on August Long Leaf was switched to Sydney to contest the Run To The Rose on September 8. A heavy track thwarted his chances with the colt finishing eighth of the 11 runners behind Lean Mean Machine . His only flop was when he failed to run out the 1 m when ninth in the Champagne Stakes before a spell.